This is, of course, one of the most-asked questions we get here at Wolf Paving. We understand the reasons why and would love to be able to give a simple response. However, every paving project is different and only rough estimates can be given until all the variables of each particular project are considered. Here are a few of the most influential variables that can affect asphalt paving costs. Ever wonder how asphalt is made? Watch this video on our asphalt manufacturing process taken at our Sun Prairie Asphalt Manufacturing Plant. 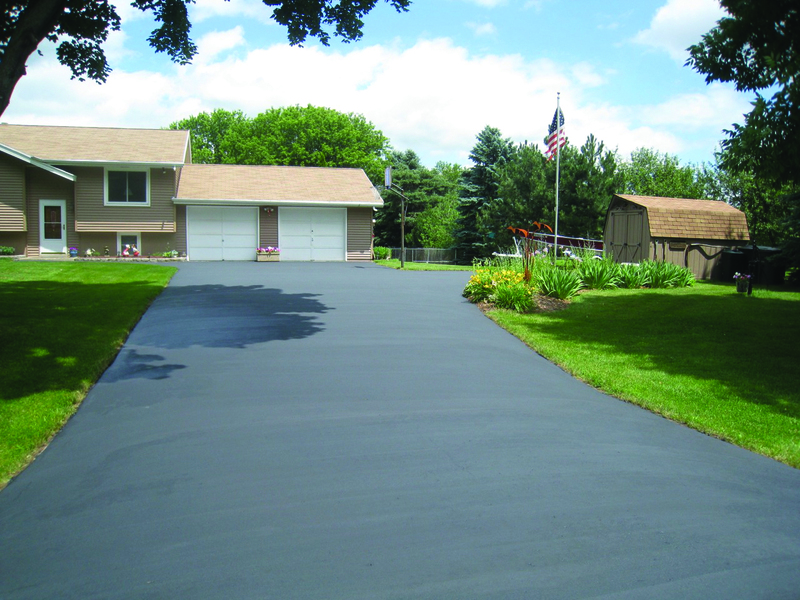 The team of paving professionals at Wolf Paving takes pride in the products and services they provide to the local community. 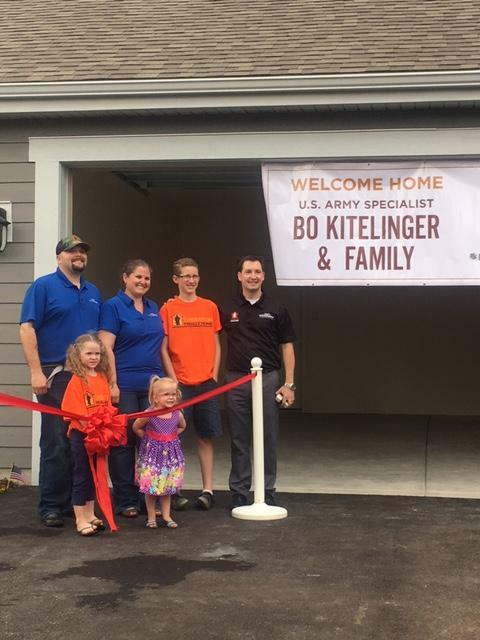 With a long tradition of supporting charitable organizations, Wolf Paving was happy to donate asphalt surface and grading for a local Operation Finally Home project. Porous asphalt pavement can be a valuable tool for business developers, municipalities and even homeowners who are interested in storm water management. 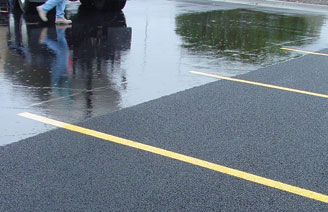 Porous asphalt pavement is an environmentally-conscious and sustainable paving solution that can offer significant long-term cost efficiency. Seventy-five years ago, the tradition of quality construction with a focus on customer service began. 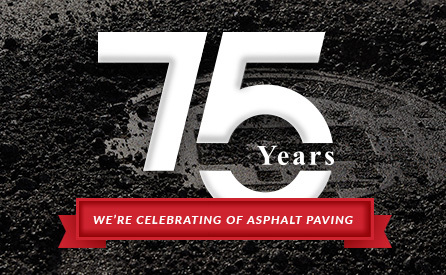 The doors of Wolf Paving opened in 1941, and since that time, our team of asphalt paving professionals has been leading the industry in quality asphalt paving services, customer care and innovation.